Hi, my name is Megan....and I am a beauty product junkie. I have a few staples but other than that, I love to experiment with the latest brands, making my bathroom cabinets look like Sephora threw up in them. Recently, I was introduced to a line of products called KORRES from my friend Ryan of Never Have I Ever Tampa Bay. KORRES is a Greek skincare and colour brand, founded in 1996 by George Korres out of Athens’ oldest homeopathic pharmacy. 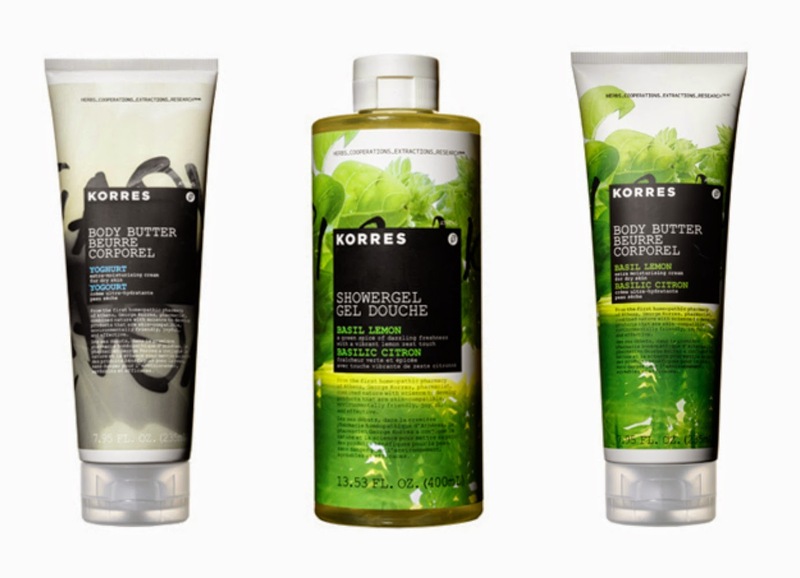 KORRES offers a wide range natural or certified organic products. with advanced natural formulations that deliver maximum results. 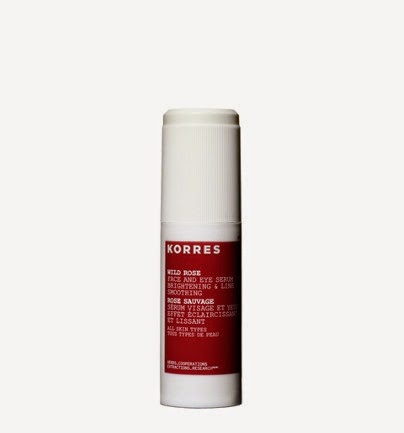 KORRES Wild Rose Face and Eye Serum is a product which I am now using on a daily basis. I love that it is a serum which you can use for both undereye and full face. It is an ultra-concentrated vitamin C face and eye serum that is clinically proven to brighten skin, smooth the look of fine lines, and improve skin texture . 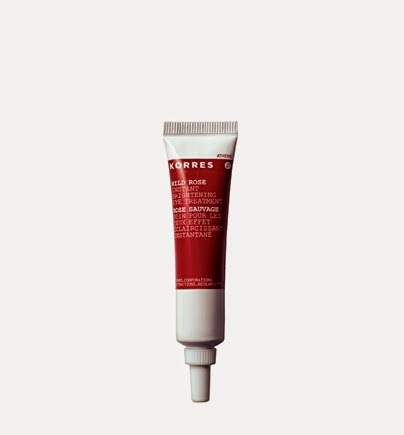 Speaking of eyes - KORRES Wild Rose Instant Brightening Eye Treatment is another incredible product. It instantly brightens the undereye area while diminishing the appearance of dark circles and fine lines. I went a little crazy the first time using it - you only need a small amount. 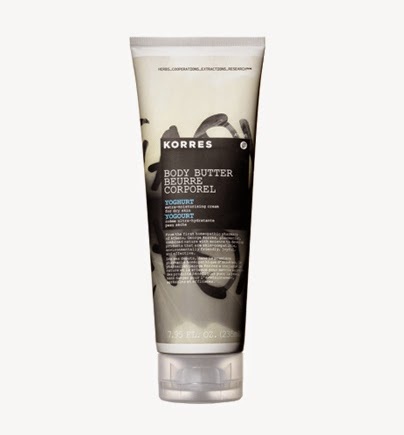 KORRES Yoghurt Body Butter is an incredible extra smoothing moisturizer which helps improve your skin. 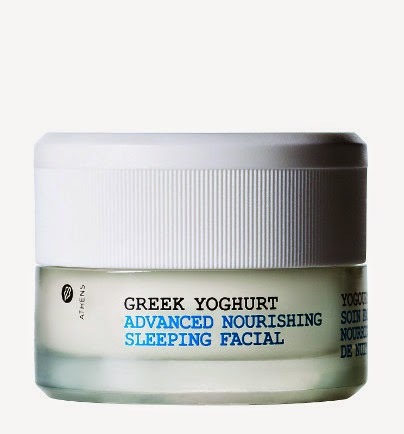 It is a luxurious cream that is enriched with shea butter so it easily absorbs into your skin. I love anything with the scent of basil and lemon. 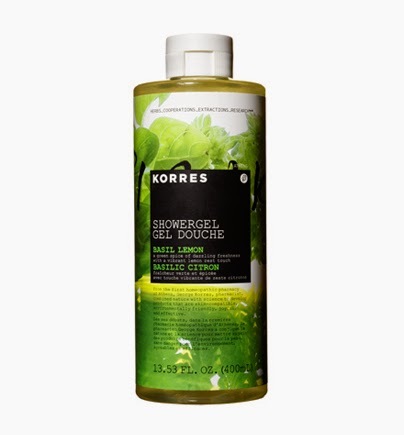 So KORRES basil lemon shower gel is my new favorite. It Provides a moisturizing effect and helps maintain the natural moisture level of the skin Feel: Invigorating Scent: Fresh, citrus KEY FEATURES & BENEFITS Creamy-foam showergel with hydrating ingredients that provides a lasting moisturizing effect and helps to maintain natural moisture level of the skin. Has a green spice of dazzling freshness with a vibrant lemon zest touch. For my final day of Giveaways - I am giving one very lucky reader a 3 pack of KORRES body products. Let me know in a comment below what your New Years Resolution is. You should see a Rafflecopter Widget below this - after you comment, go through the widget to gain your first entry and unlock more chances to win. If it doesn't appear right away, please give it a few minutes and refresh. Oh my gosh, my New Year's resolution is to eat better which won't be too hard considering all the stuff I made this year. Hahaha. I need this giveaway win!!! My resolution is to focus more on cross training/weights. I want to lose 10 pounds (already down 38) and tone up! (liz n) And KEEP it off for good! My resolution is to focus on school and get my thesis finished up! I want to focus more on my mental well being and take time every day to recollect my thoughts and have me-time. My New Year's resolution is to cook more - especially healthy recipes! I need to make my lifestyle healthier. my stress levels for the next year is what i will be focusing on. My New Year's resolution is to eat healthier and to cook more. It's a big one..to finally make the move to LA! :) Wish me luck!